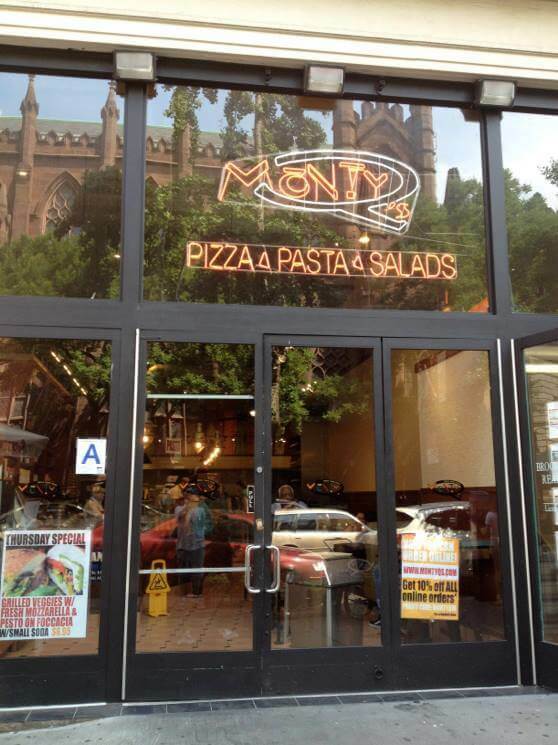 serves up some of Brooklyn Heights’ most delicious pizza, pasta and salads. Come in for a quick bite, visit us online or let us cater your next event. We strive to source local ingredients when possible and all our chicken is anti-biotic free. Our menu features seasonal items so get them while they are hot (or cold!). 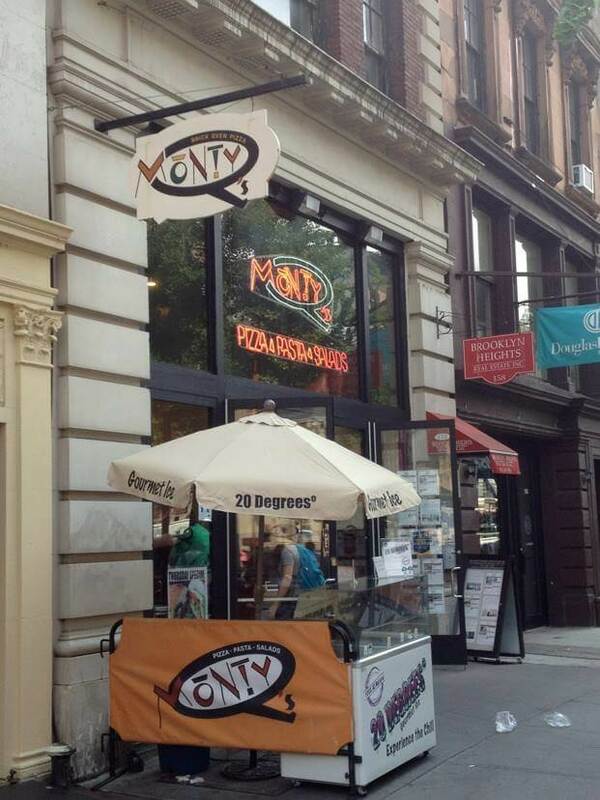 Your neighborhood pizza place serves more than just pizza! Stop in for one of our signature seasonal salads with local greens and house made dressing or try a satisfying pasta dish that can be made any way you like. with a clean eating twist.